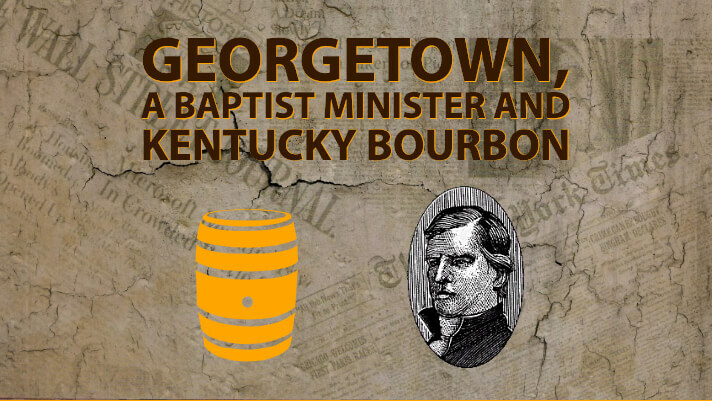 This guest blog was curated in the spirit of Baptist minister Elijah Craig, famous for discovering bourbon more than two centuries ago. 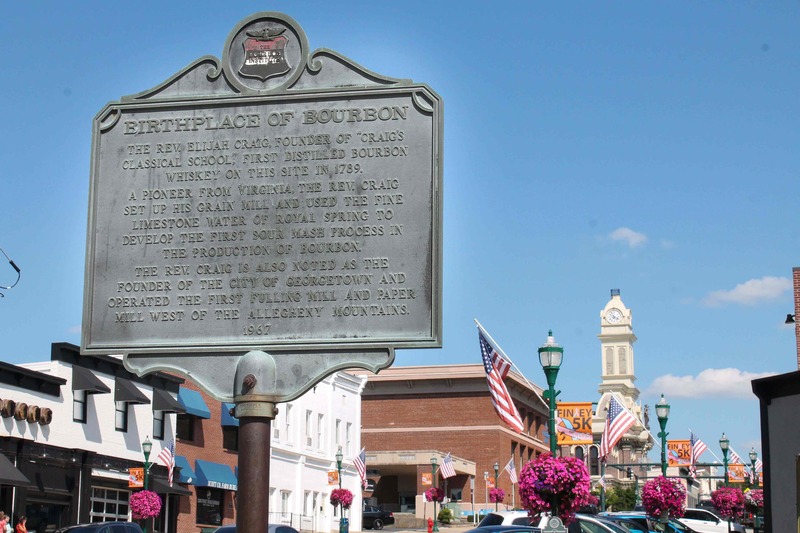 *The true birthplace of bourbon is one of the most disputed claims in the state, but you’ll never hear Rev. Elijah Craig admit that! 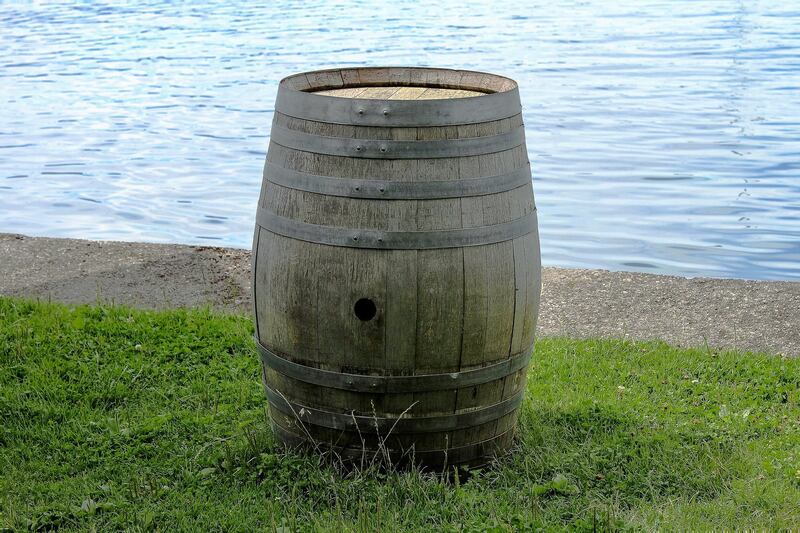 Read this historic newspaper account The Kentucky Gazette might have published in 1799 to chronicle the story of a magic elixir in a barrel discovered by a man of the cloth. My dear brothers and sisters, I ask you to join me in marking the ten-year anniversary of a very important and successful discovery I, your humble servant, shrewd businessman and ever-eager entrepreneur, made in 1789 – that of producing bourbon whiskey at my cloth cleansing mill on the banks of Royal Spring here in George Town. You may recall that this land was part of Lebanon, the little village I founded in 1787, and then petitioned the Virginia legislature to officially rename for our president, George Washington. That happened in 1792, the year our great state of Kentucky entered the Union. Praise be, we were able to mark this most auspicious occasion with a tipple of bourbon. So smooth, so complex – thanks to my discovery of the effects of aging bourbon in charred oak barrels. Can I get an amen for those rich caramel flavors? 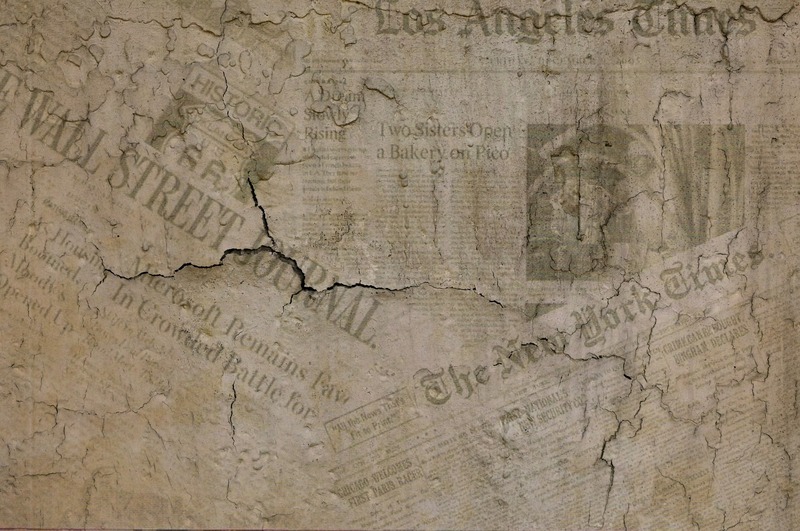 In spite of bestowing bourbon on Kentucky and the New World, rumors continue to persist, even after five years and with evidence to the contrary, that I was forced to leave Great Crossings Baptist Church, where I had been the first official pastor. Not true. I chose to leave this small-minded parish in order to become the first pastor at McConnell’s Run Church. I am humbled when I recall the 35 righteous congregants who followed me to my new church, where we continue to grow and thrive. That’s worth lifting up a hymn or two. Sometimes a fiery temper, as has been ascribed to me more than once, is a blessing – especially when it comes to getting the job done. And I have accomplished much since moving to this rugged frontier from Virginia. Many of your sons attend my classical academy, opened in 1788, at the Royal Spring where young scholars learn “the Latin and Greek languages, taught together with such branches of the sciences as are usually taught in public seminaries.” So much knowledge gained by these eager young minds for a mere twenty-five shillings each quarter! 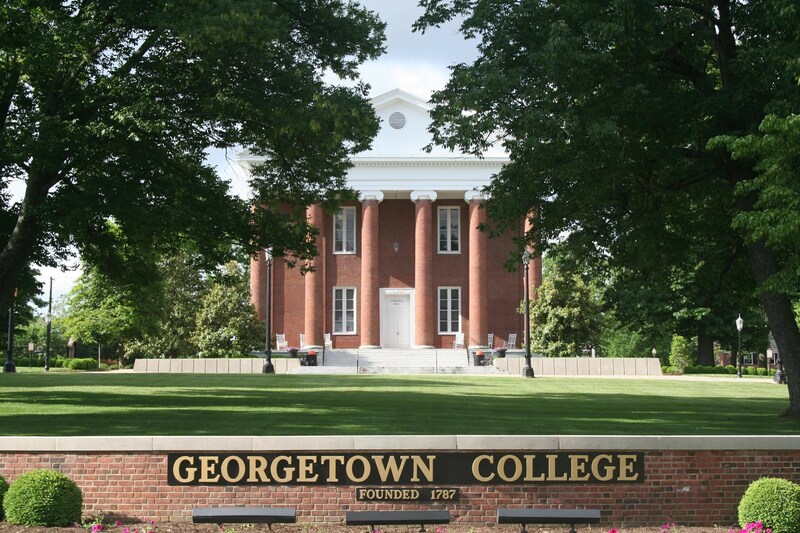 My prayer is that one day this school will be recognized as the first Baptist college west of the Allegheny Mountains. In 1789, I stepped in to take over the hemp and fulling mill my late son-in-law established. My Royal Spring Fulling Mill is now making cloth, with deliveries going monthly to Lexington. I know pride goeth before the fall, but I hope my friends can forgive me indulging in reminisces about ten years of dreams fulfilled. Let us raise a toast to all these achievements – with my discovery of bourbon topping the list. I predict this sublime blending of local corn and grains (the exact recipe of which I shall take to the grave with me), mixed with Kentucky’s limestone-rich spring water and fermented and distilled, then aged to bring out deep and complex flavors, will go on to become a multibillion dollar industry that brings many good folk to our little corner of the world and much joy to refined palates everywhere.